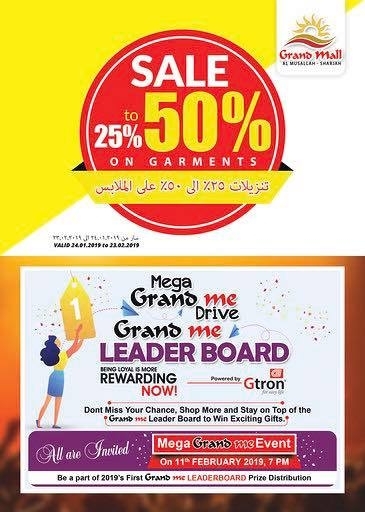 Grand Hypermarket Mega Grand Me drive & Orange Fest. 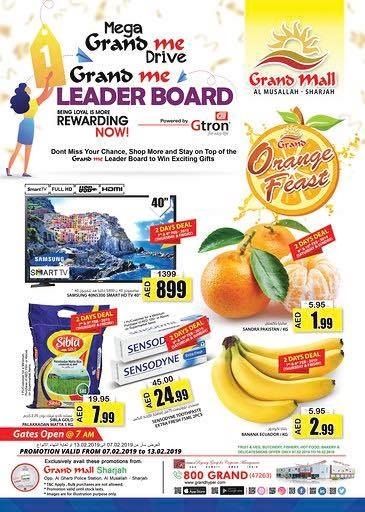 Grand Hypermarket Mega Grand Me drive & Orange Fest In Sharjah from 07 to 13 February 2019. 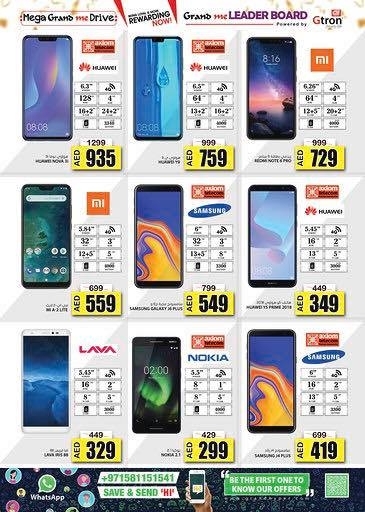 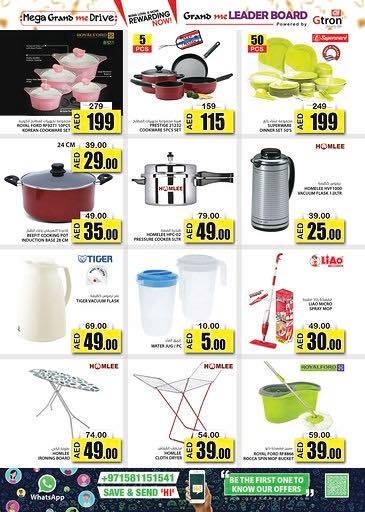 Great offers on Mobile, Smart Watches, Laptop, Printe, DSLR Camera, Blender, Cookware, Soft drink , Food Items, Fish, Chicken, Butcheries, Fruits, Vegetables, Detergents, Dish Wash, Ice Cream, ,and much more. 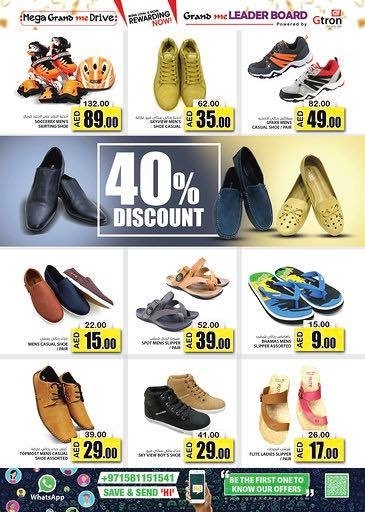 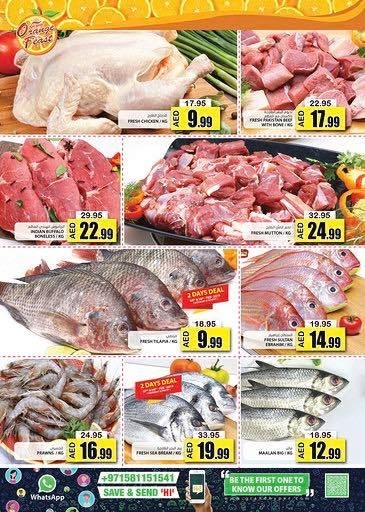 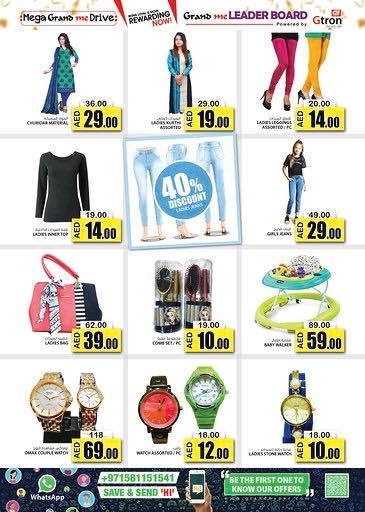 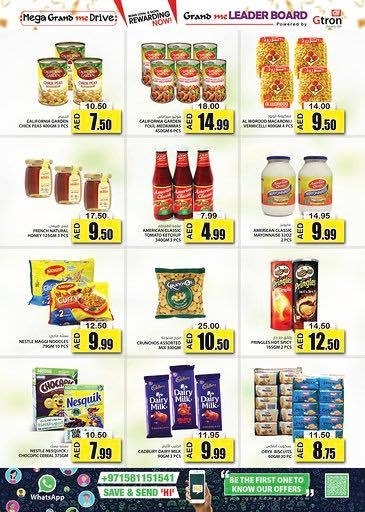 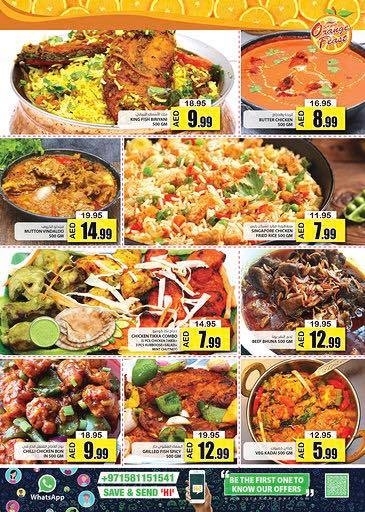 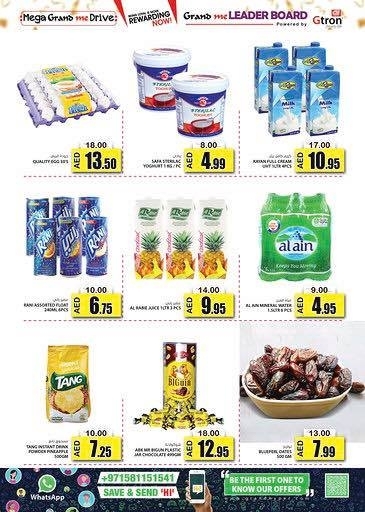 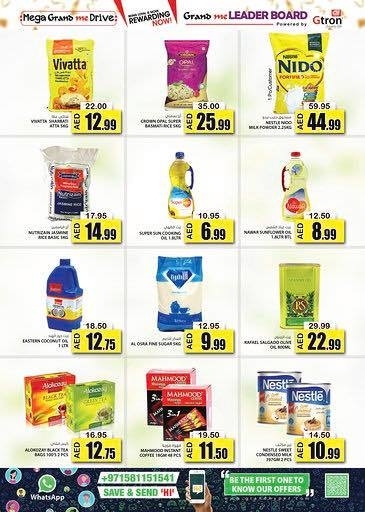 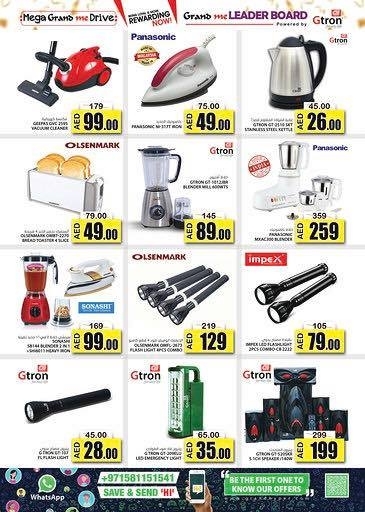 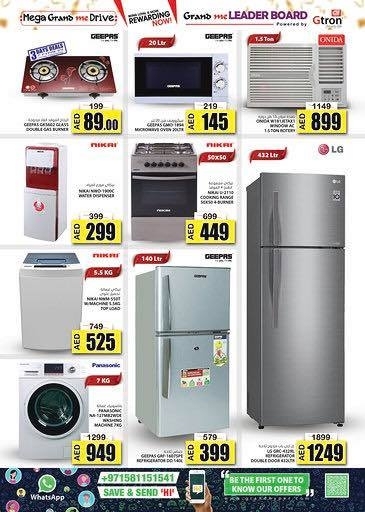 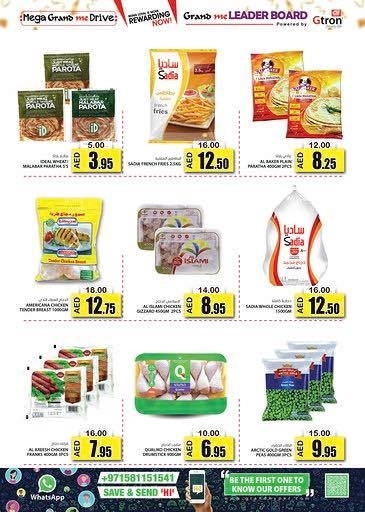 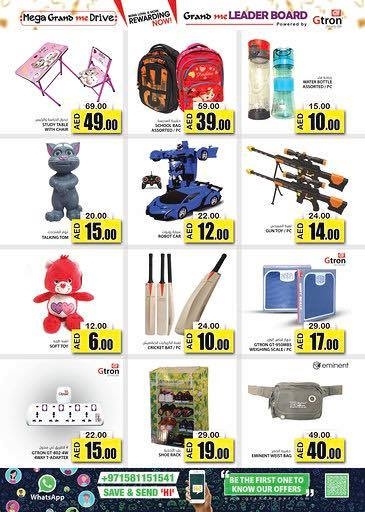 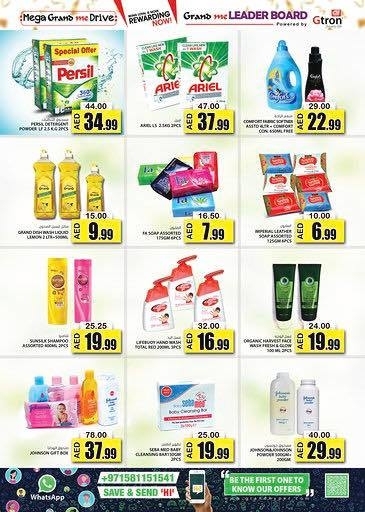 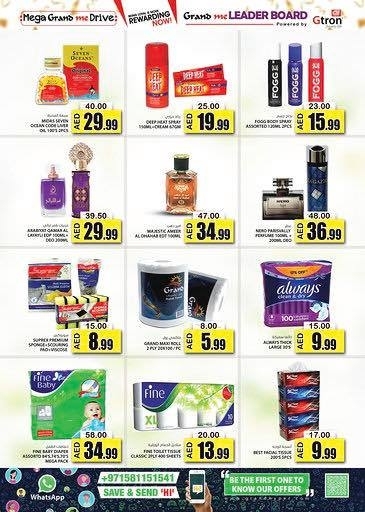 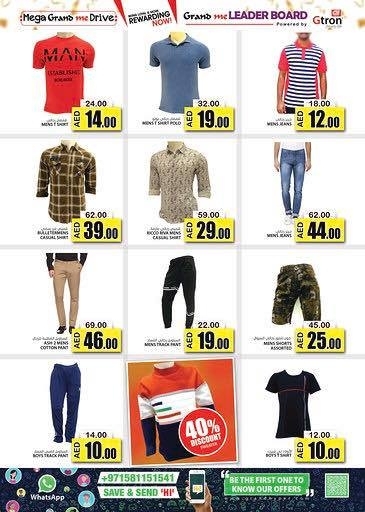 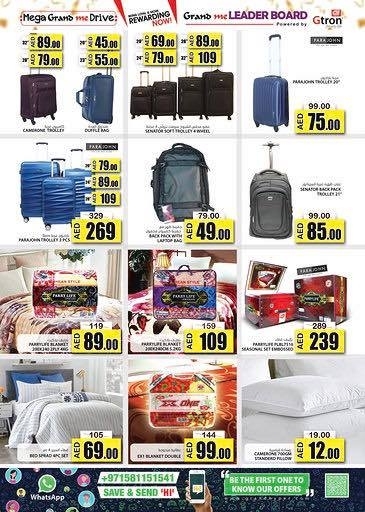 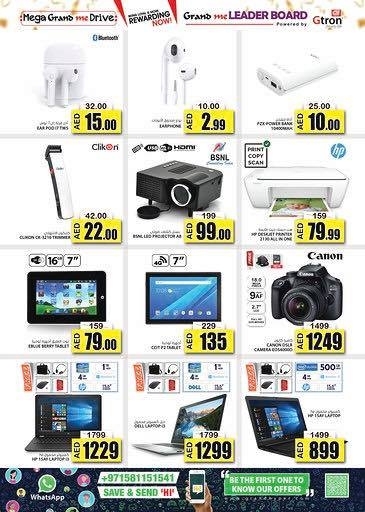 #grandmalluae, #uaeoffers, #uaedeals, #offers, #deals, #Sharjah, #mydubai, #offersinme, #weekend.